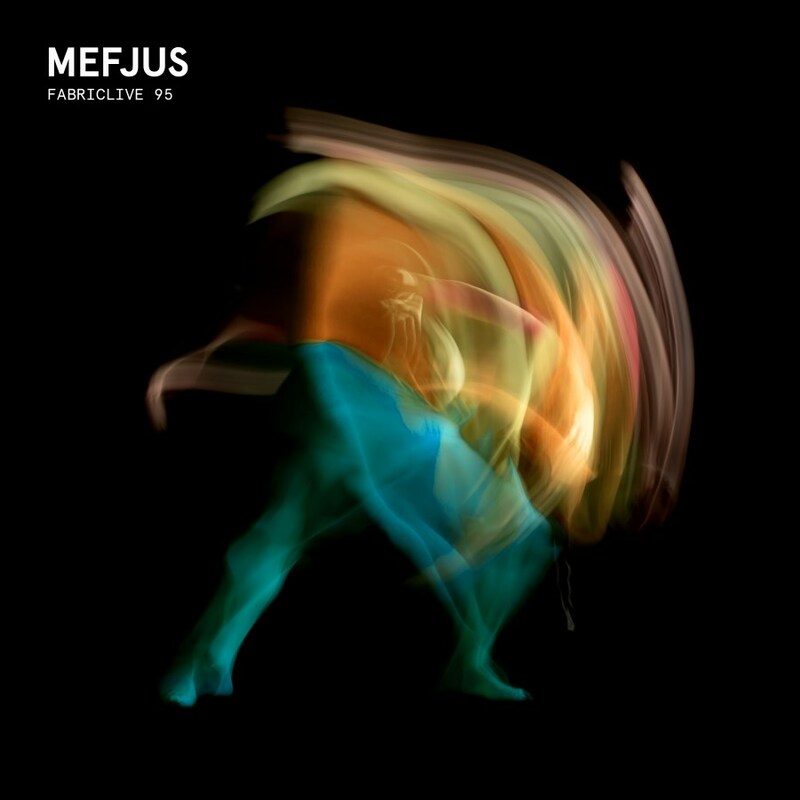 A hybrid artist and DJ mix album, FABRICLIVE 95 features all Mefjus' own productions, remixes, and collaborations across the 29-strong tracklist. It features some older productions, some brand new material and a number of unreleased VIPs of his peers. Channeling the kind of raw energy that's become a staple of Mefjus' DJ sets, FABRICLIVE 95 combines his skull-shattering brand of neurofunk with turbulent soundscapes, varying and different takes on d&b's blueprint, and the kind of flawless mix downs that have made him the poster-boy for the genre's next generation.